Ideas for repurposing your old kitchenware and delighting your dinner guests. 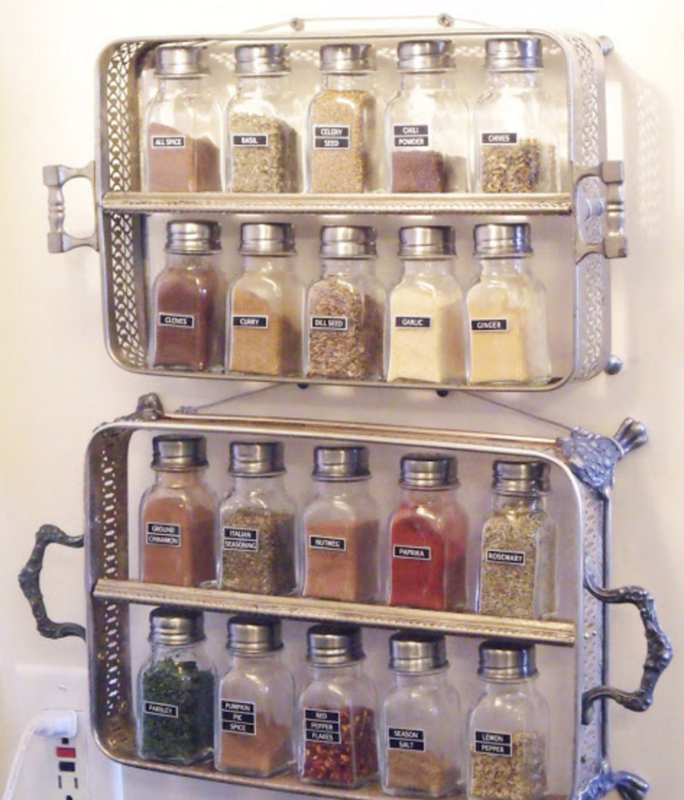 Want to have a kitchen clear-out but not sure what to do with all your unwanted utensils? Easy! Get crafty and turn your old cutlery and crockery into stylish decor. These decoration ideas will create a talking point at your next dinner party, and the best thing? They cost next to nothing to make. 1. 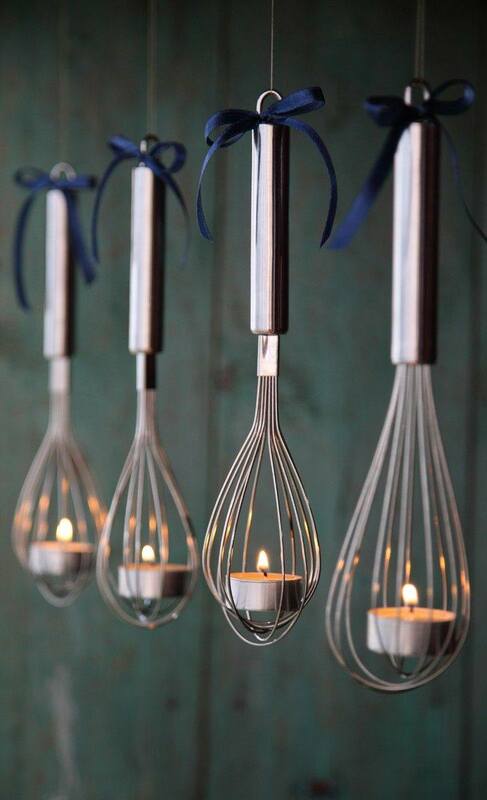 Light up your dining table with suspended whisks and tea lights. Instant industrial-chic decor with a touch of originality. 2. 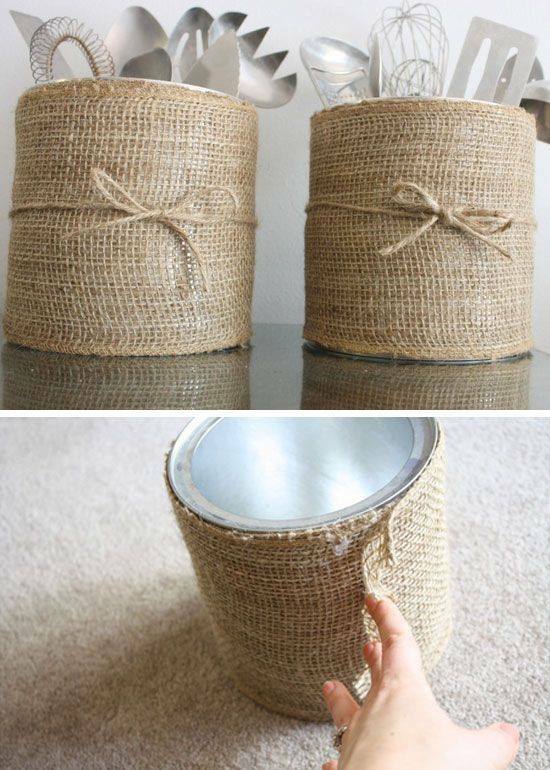 Cover old tins and containers with hessian for cute utensils holders, or plant pots. 3. Storage is always at a premium in kitchens, so why don’t you make the most of an empty wall? Hang old casserole dishes up for vintage-style shelving like Nita from Mod Vintage Living. 4. 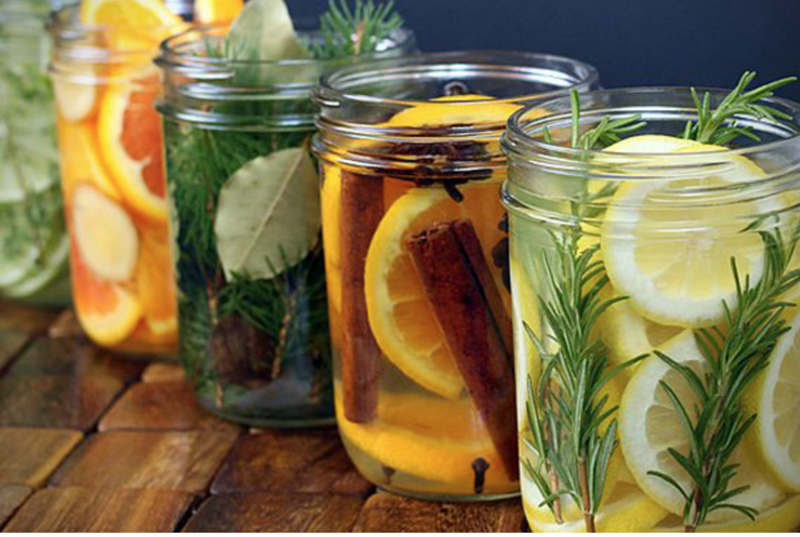 Fill old jam jars with water and a mix of aromatic ingredients to create your own room scents. From wintery cinnamon, cloves, and orange to lighter scents of lemon and rosemary…the options are endless. Just leave them out around your home and let the ingredients work their magic. 5. Doorknobs are boring! 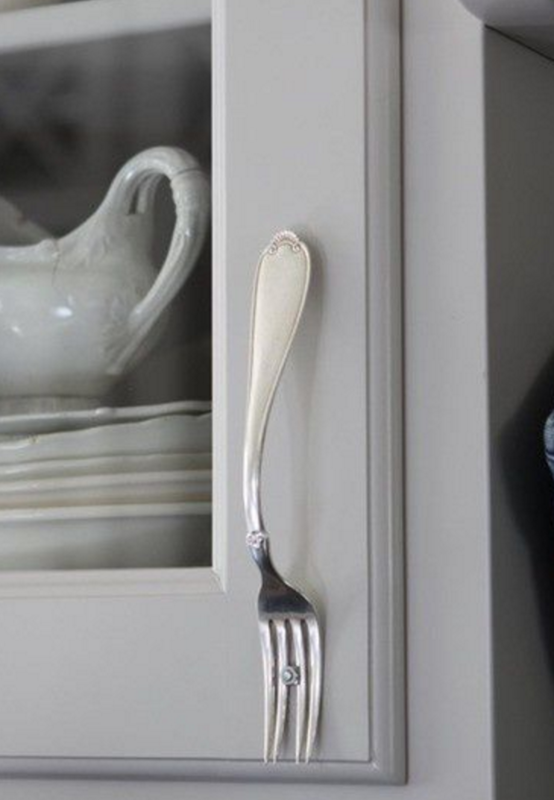 Refresh your kitchen cupboards with striking handles made from your unwanted cutlery. Bet your old kitchenware is looking a lot less uninspiring now. We’d love to know what you create – tell us in the comments below!